Hire a Filipino Photoshop expert will the all the design skills you need, starting at $450 a month. Produce stunning materials with a knowledgeable Photoshop specialist. A Photoshop expert in the Philippines will have a commanding knowledge of Photoshop and all its capabilities and features. Experts in Photoshop include graphic designers, web designers, photographers and advertising specialists. Experienced ONLINE PROJECT MANAGER - specializes in managing operations for Marketing Agencies, Amazon FBA/Private Label and Digital Content Creation. I've been VA, Marketing Manager, Customer Service Manager, Affiliate Manager, Business Integrator and COO for past companies I have worked for online. 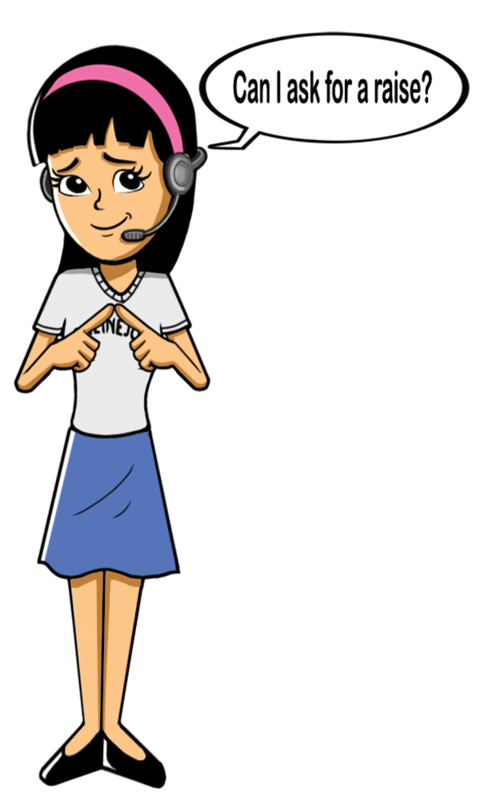 My expertise lies on being an efficient all-around virtual assistant that can take on various tasks ranging from various multimedia tasks, customer service, research, clerical tasks and webpage management. I am local search specialist, work as an effective virtual assistant with a strong attention to detail management skills and enthusiastic about helping your company meet its goals, and will provide top-quality results with minimal supervision. I have 5 years experience in (LSEO) Local Search Optimization in building NEW citations for major SEARCH Engines (Google,Bing,Yahoo) business listings, Onsite Optimization, Social Media Optimization (Facebook, Youtube, Google+), Hyper Local Directories & Industry Specific Directory submissions. Graphics Designer at Star Cinema- ABS CBN Film Productions Inc.
T-Shirt&Logo Designer,Photo Enhancement, Illustrator&Photoshop Expert&Multimedia. I am a former Graphics Designer in the prestigious company Nakayama Technology Corporation for 6 years. I'm an expert of Graphic Designing like Logo, T-shirt, Vector, Photo Enhancing, changing background and also video editing. I am a graphic designer and I specialize in graphic designs and web designs and creating identities and branding. I am looking for full time online job as graphics designer, but I can also do other works like Wordpress site development and site maintenance. I am a professional when it comes to Adobe Photoshop, 2D Graphic Designer, Concept Artist, Manga Artist and have a 3 year and 4 months experience at Heart Quake Studios that is based in Gorduno Switzerland. * Search engines, web analytics, market/product research, and graphic design tools acumen. * Proficiency with keyword research and website management tools. * Good understanding of SEO ranking factors and SEM/SMM practices. * Working knowledge of web scraping tools. I am a Graphic and Design Specialist with a high knowledge in Adobe Photoshop, also works on Video Editing using Camtasia. I am looking for a team wherein I can contribute my learnings/skills and enhance my experience for the benefit of both, team and myself. * Image/Photo Editing / Enhancement. * Web Banners, Website Headers. -I am an excel and photoshop expert that could help for the growth of your business. -I can gather data and good at researching (I am very particular in doing research. I'm a graphics designer who have experience excellent experience in designing banners (mobile and web), and good experience in designing webpages, mobile pages, logos, calling cards, vector arts, photoediting, image background removal.